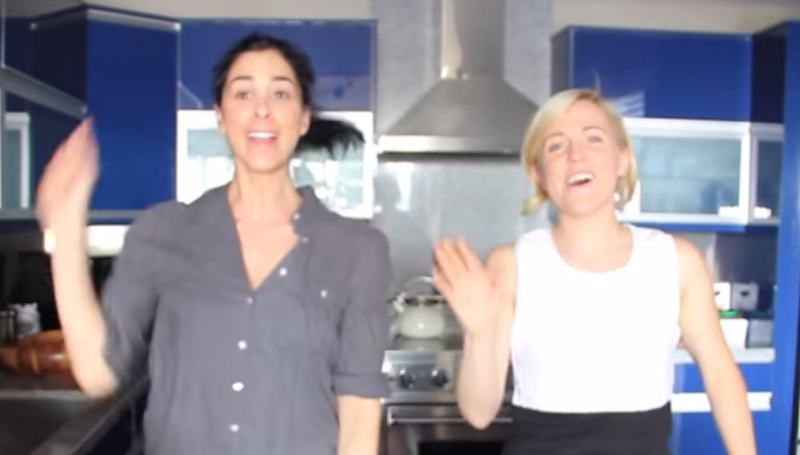 If you’ve checked out Hannah Hart’s older videos on youtube, you know: My Drunk Kitchen has changed a lot over the past few years. Now that she’s a celebrity web chef, Hannah’s kitchen is nicer; her hair is shinier; and unlike the early days of making stuff out of a box and basically failing at it, she’s actually learned how to cook (for the most part). Clumpy mac n cheese is out; breaded sea bass is in, along with major celebrity guest stars. This week it was Sarah Silverman! 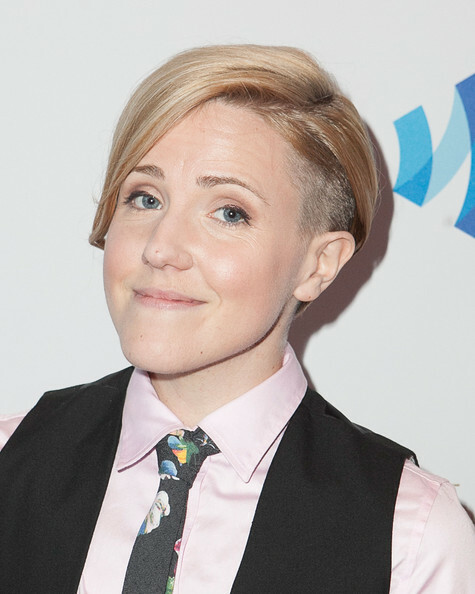 An ex-girlfriend introduced me to Hannah Hart, and life will never be the same. But who gets her in the divorce?